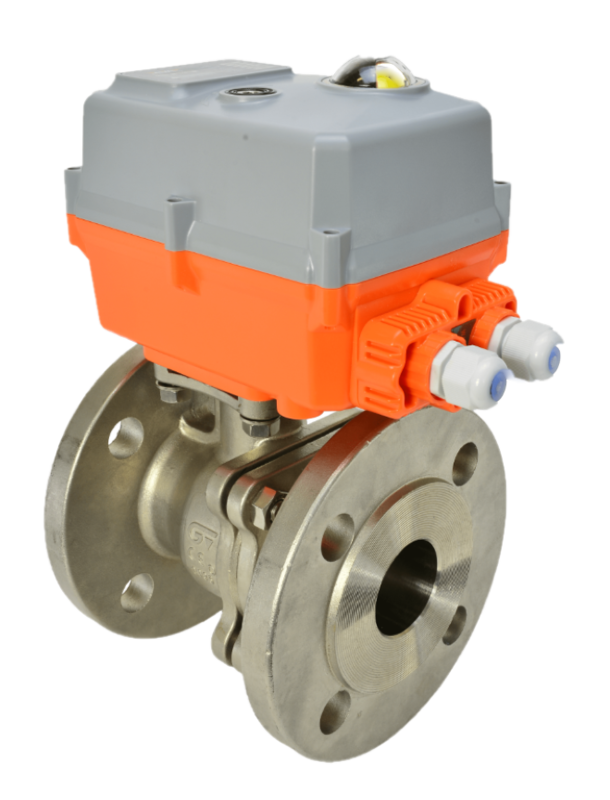 AVA Smart electric valve actuators are part turn with an impressive list of standard features, with a unique, compact housing. This version is high speed, with working times as fast as 1 second. 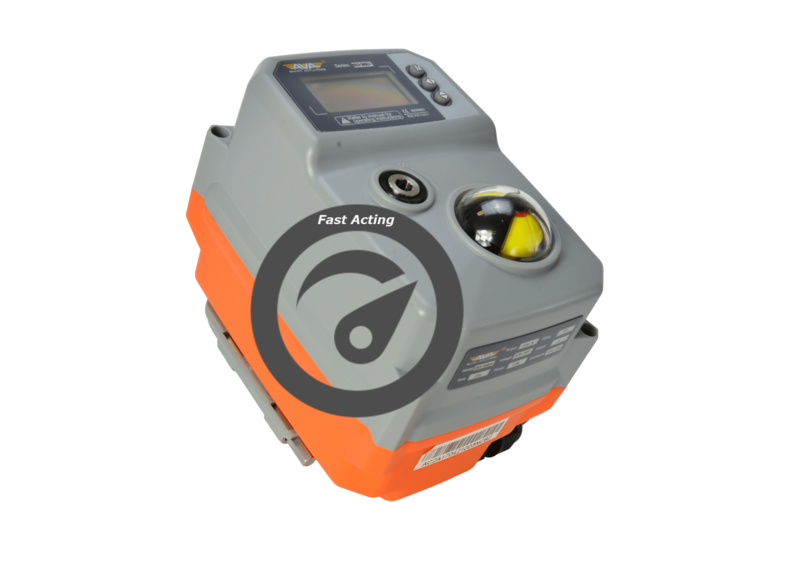 Using a combination of the bright OLED screen and external push buttons, users can interact with the AVA smart actuator and make useful paraameter adjustments to save time when configuring and commissioning the actuator. 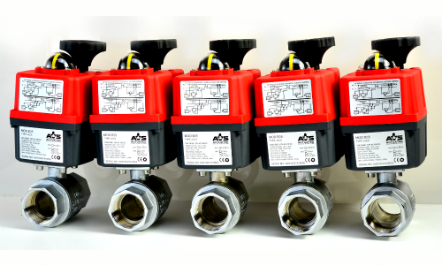 Every AVA electric actuator passes a rigorous computerised QA process during assembly and is supplied dry bench function tested prior to shipping.